Take time every day to slather your favorite lotion all over your body, especially on your legs, hands, and feet. It doesn't have to cost a fortune. 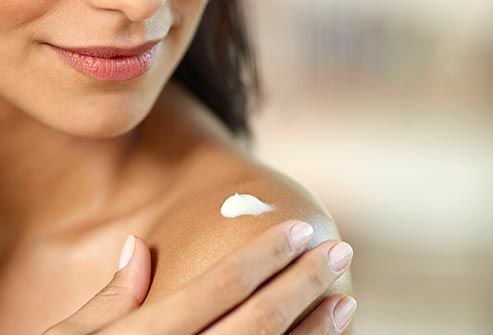 Drugstores sell many moisturizers for under $10. Splurging? Try a massage. It relaxes your muscles and helps your circulation. Plus, it feels good. Studies show it can boost mood and improve self-esteem for people with MS.
A good manicure or pedicure can make you feel polished and special. But only go to a salon you trust. Ask the manager about licenses, certifications, and how they clean tools. Say "no" to cutting cuticles or shaving calluses. They raise your chance of getting an infection. 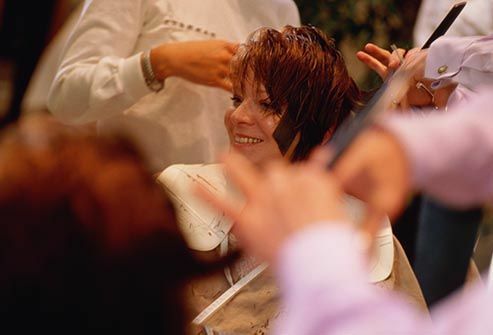 Your MS may make you more sensitive to the hot water that salons use, so ask them to lower the temperature. Hit the restart button with a new 'do. If your fingers and arms aren’t strong enough to do a lot of styling, buy the lightest blow-dryer you can, or choose an easy hairdo. Ask your stylist about cuts you can just run your hands through with a bit of product and look great. Make a statement with your clothes. Buy items that make you feel good. Zippers, tiny clasps, and buttons can make getting dressed a challenge if MS affects your hands. Look for pullover-style dresses and tops or sweaters in soft, draping fabrics. No need to go crazy on the budget. A simple black pullover, dressed up with colorful scarves and accessories, can look polished (and different) at event after event. One of the biggest clothing challenges for men with MS can be wearing a suit. What to do about that stubborn necktie? Keep your favorites tied so all you have to do is put them back on and tighten up. Or try a clip-on. If the setting is right, wear a jacket with an open-collar shirt. Well-tailored clothes make anyone look stylish. Get your wardrobe altered to fit you perfectly. Change out tricky clasps, zippers, and other hard-to-manage features. 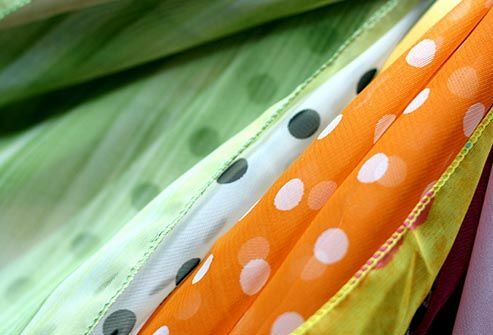 For example, use Velcro instead of buttons for the closings on shirts and dresses. 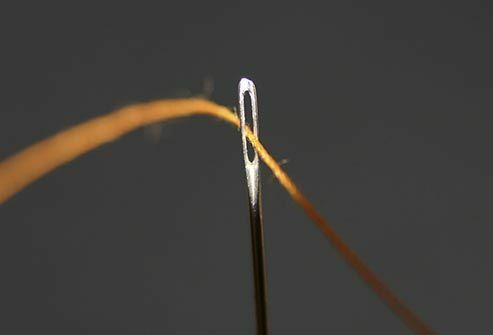 Find a friend who’s handy with a needle, or go to a tailor. Direct attention to your face with colorful scarves. You can buy them with pretty clasps that make them easier to put on. Switch in magnetic clasps on your favorite bracelets and necklaces so they're easier to manage. For many women with MS, high heels aren’t an option. Shop around. 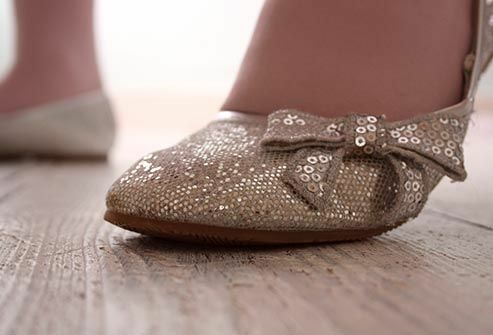 You can find a lot of stylish flats out there, too. See if a shoe repair shop can take some of the height off your favorite pairs, add straps, or make soles less slippery. Save energy by putting together a small area in your bathroom or bedroom where all your supplies wait for you. Choose a spot where you can sit and have plenty of counter space. 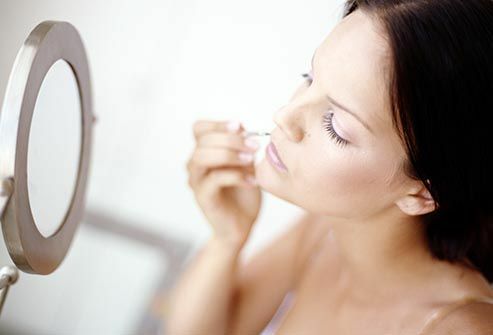 Get a magnifying mirror that sits on a stand (not one you have to hold) so you can put on makeup or shave more easily. Keep an electric razor handy -- it’s a safe option. A few easy-to-use products can help you look fantastic with almost no effort. Try those that do double duty, like tinted moisturizer and combination wet-dry foundations. 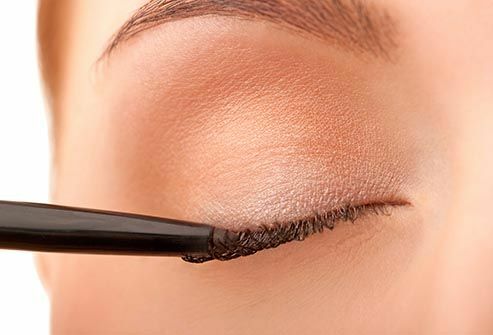 Liners with self-sharpening wands make dramatic eyes easier. You can apply liquid makeup -- foundation or blush -- with your fingers or a sponge. Rosalind Kalb, PhD, vice president, clinical care, National MS Society, New York City; author, Multiple Sclerosis for Dummies. Women’s Health Research Institute, Northwestern University.